In the mass media, we are constantly exposed to graphic dramatizations of death in the movies and news. No matter where we go, this taboo topic always seems to pop up. It is thus of little wonder that many people have begun to develop an irrational fear of it. While fearing death is a natural instinct for most people, it is when this fear takes over the majority our thoughts that we have a serious problem. When we constantly obsess about the fear of death and dying, it’s important that we immediately find a way to ‘fix’ this problem before it eventually ruins our personal and social lives. Do you find yourself constantly worrying about death and dying? Are you tired of being unable to concentrate on your daily work and chores because of this fear? Have you always wished to be able to eliminate the irrational fear of death and live a normal, healthy and cheerful lifestyle? 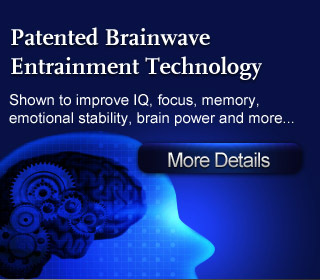 Thankfully, with the latest Brainwave entrainment techniques we can now easily train our minds to disassociate the irrational response of anxiety and fear from the thought of death. Finally, we can start thinking about death in a calm and controlled way, and be able to live a happier, more fulfilling life! 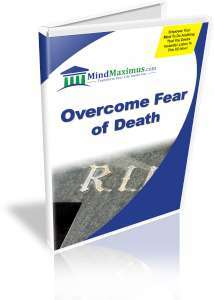 No reviews on H16 Overcome Fear Of Death so far.